We are ready to take our first physical steps to address homelessness in Coquitlam. 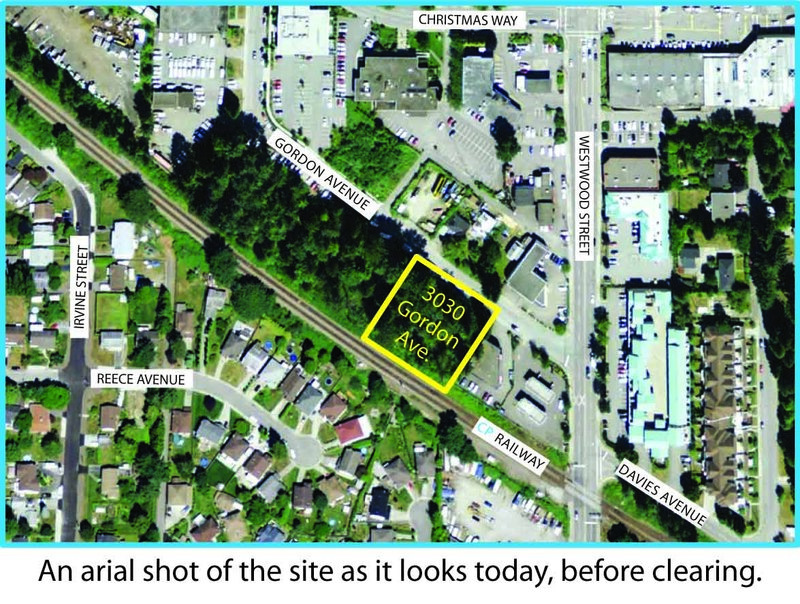 Over the next few weeks, crews will be clearing the trees at 3030 Gordon in Coquitlam so construction can start in September/October for our newest building. In order to lessen the environmental footprint, trees will be assessed for milling and potential use for benches, vegetable planters and fencing for the project, and there’s now talk of mulch and composting! The new greenery will include trees, bushes and grasses. In January of this year Coquitlam City Council approved the development plans for the building, and the next step is the building permit approval. Once completed, it will provide 30 units of transitional housing, 30 emergency shelter rooms, and during extreme weather conditions an additional 30 shelter beds in dormitory rooms – all in the same building! Providing this kind of shelter and housing has been a priority for the City of Coquitlam, the Tri-Cities Homelessness Task Group and BC Housing for a number of years. We are incredibly excited to be the operator of this building and that the project is soon moving off the ‘drawing board’ and into construction. RainCity Housing will be providing support services for the shelter residents, including meals, counseling, life skills development and connections to community health and wellness services. Our staff have been active members of the Tri-Cities. Homelessness Task Group over the past 3 years, and we look forward to working with many of the service providers in the Tri-Cities.